I don’t know how to get started in real estate. 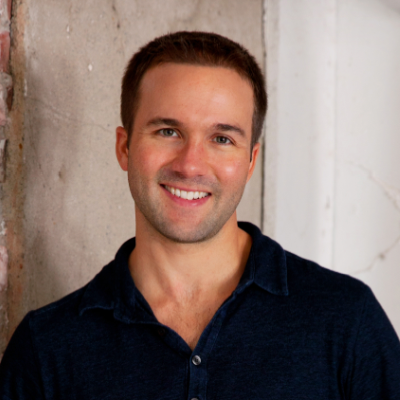 How do I avoid common real estate mistakes? Tell me simply how real estate makes everyday people wealthy. Why must I care and invest in RE to get more out of life? Who else can I trust? Don’t I need a lot of money to start? Where do I find the best properties? I value my time. How do I make money without being a landlord or flipper? How can I legally never pay tax on my real estate gains? Most people have heard that real estate has turned more ordinary people into millionaires and billionaires than anything else. 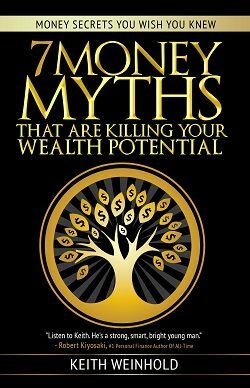 We show you how – exposing the wealth building strategies that the rich use, yet anyone can apply. 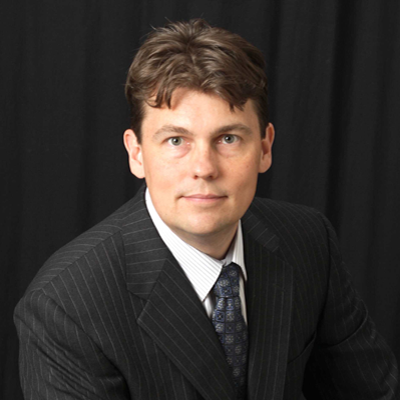 Learn from someone that doesn’t just teach real estate investing, but actually actively invests. Even better, I successfully kept investing through the downturn of 2007 – 2009. Why take effort and energy learning how to live below your means? Instead, learn how to expand your means. This is the exact modest four-plex that I bought in 2002. It was the first home that I ever owned of any kind. It is in midtown Anchorage, Alaska, a city of 300,000 residents. This is the Cashiers’ Check stub for my first four-plex purchase – a 3.5% FHA down payment plus some closing costs for my $295,000 purchase. 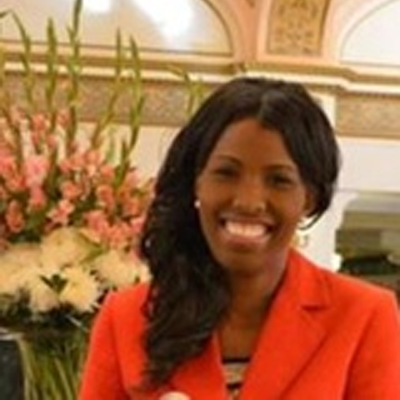 In 2002, when it was time to purchase my first home, I didn’t buy a traditional “home.” I literally transformed from a rent-paying tenant into a real estate investor with three rent incomes overnight. How? 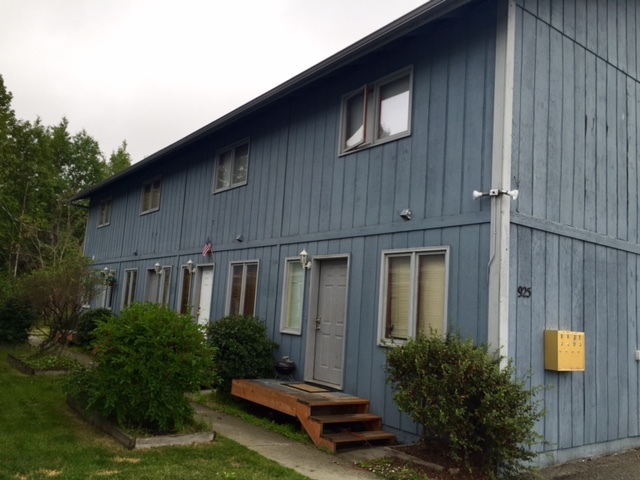 I bought an Anchorage, Alaska four-plex building, living in one unit while renting out the other three. But soon the “dealing with tenants” reality ensued. I made mistakes like renting an apartment to girls just because they were pretty, to sympathizing with late-paying renters and never getting paid. I owned that first four-plex for a couple years until I even knew what terms like “cash flow”, “cash-on-cash return”, or “equity”meant. 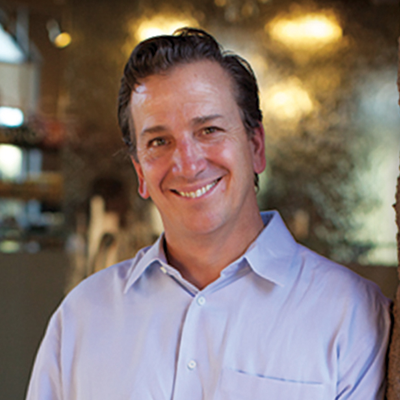 I learned the hard knocks from the inside by managing my own tenants for 5-1/2 years. 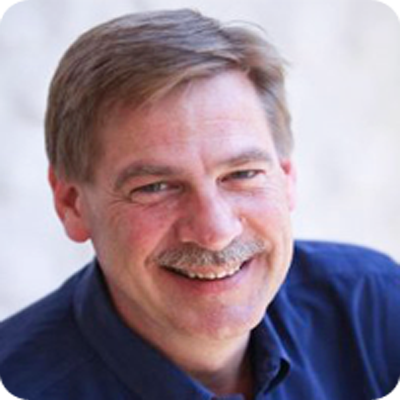 When I read a book and learned about leverage and cash-out refinances, the light bulb illuminated. Next, I realized myself that real estate pays me five ways at the same time! No wonder it makes more ordinary people wealthy than anything else. Rather than just gaining this knowledge, it was acted upon and my portfolio soon grew to add a second four-plex, then a single family home, then out-of-state “turnkey” properties, then foreign agricultural land, then ever-larger apartment buildings and more. 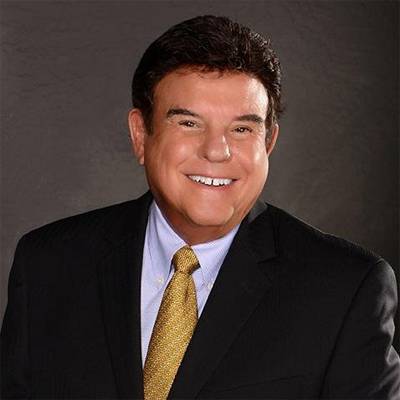 I soon found great joy and influence by relating my experiences to others, and demonstrating how providing responsible housing with an abundance mentality, applying simple math, and acting “at the speed of instruction” makes ordinary people wealthy in real estate. Today, I actively invest in income property nationally and internationally, from United States apartment buildings to offshore coffee farms. Get Rich Education focuses on smart buy-and-hold real estate investing because it’s not a job. Flipping, wholesaling, and other real estate means can be profitable. But they’re jobs. 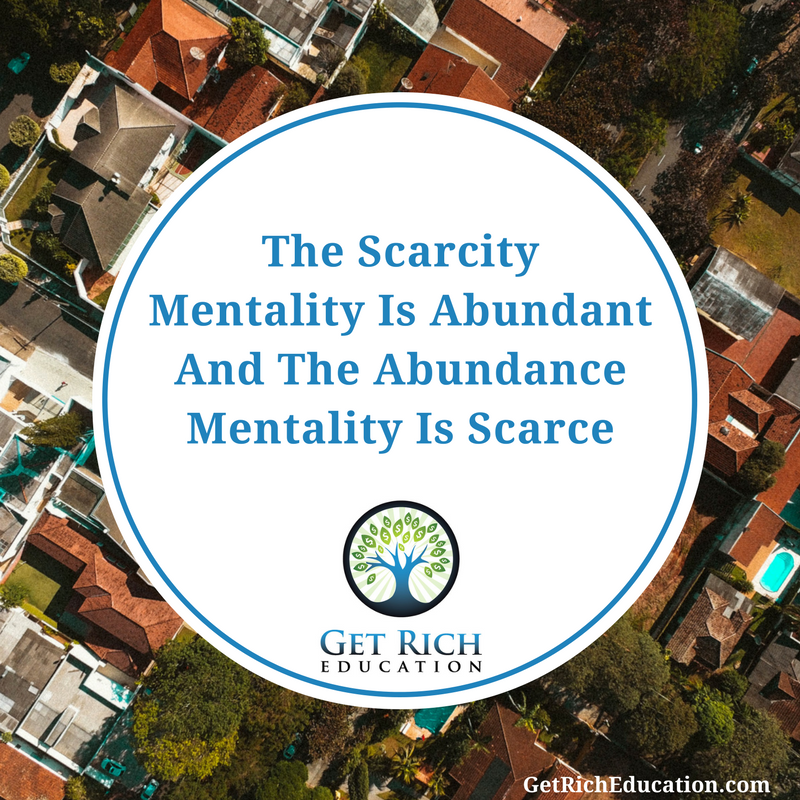 Join Get Rich Education Nation to receive the latest news, updates, and resources from me and a free download my Amazon #1-selling E-Book where we expand your abundant mindset and tell you exactly how real estate investing has made more ordinary people wealthy than any other investment vehicle. 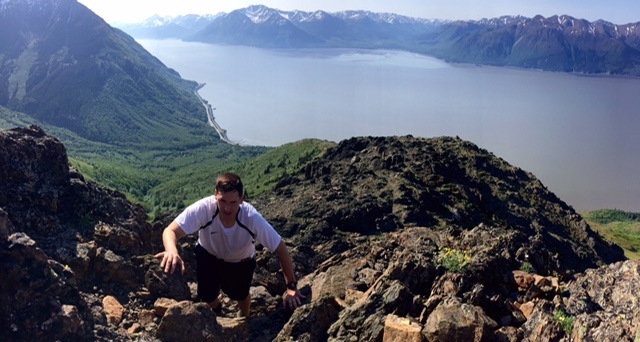 My wife and I spend 9-10 months a year at our home in beautiful and pristine Anchorage, Alaska (yes, really!). I travel the other months. 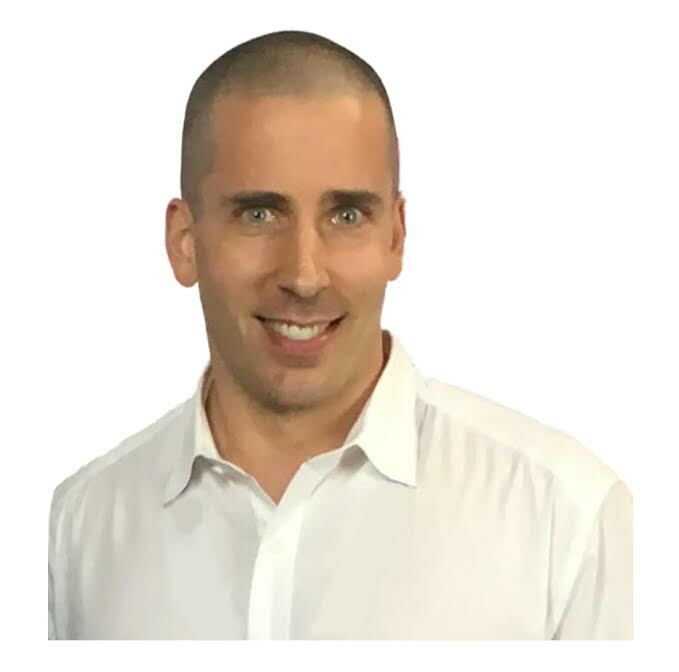 I’m a regular guest on video and audio business shows, and a regular participant at national and international investing conferences. Starting my mentorships informally with a whiteboard and easel in my dining room, I inspires by helping students answer their “compelling why” today. 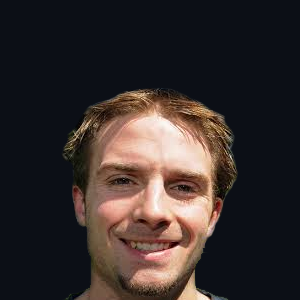 I provide financial donation to various causes, especially physical fitness. 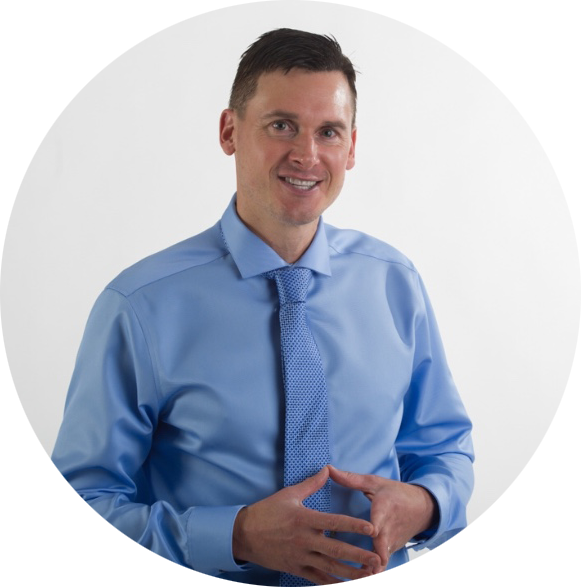 In 2013, I founded Get Rich Education, an independent source of groundbreaking original real estate investing podcasts, articles, videos, and newsletters. 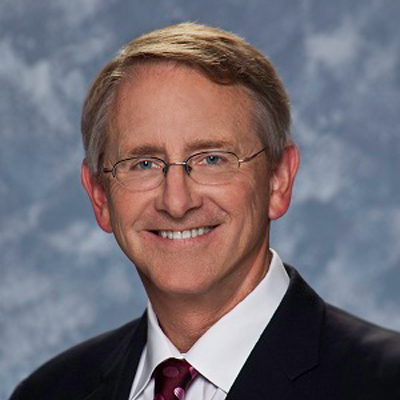 By 2014, I hosted of one of America’s top investing shows. 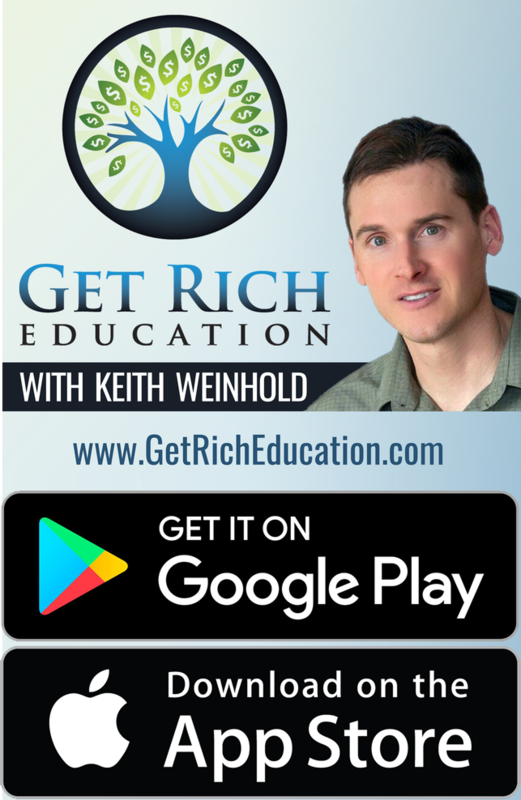 The popular Get Rich Education audio podcast is released weekly, with millions of downloads from 180+ nations. 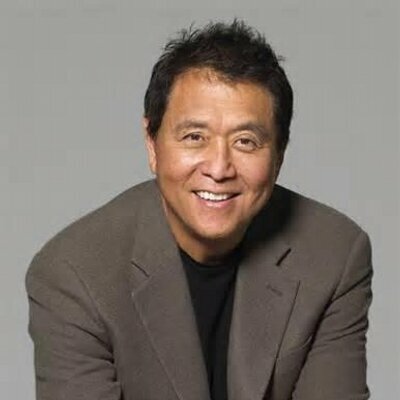 Get Rich Education provides education, actionable content, inspiration, and may receive referral fees for various investing opportunities with reputable providers, offering exceptional value to the buyer. Most investors focus on metrics like Cap Rate, Cash-On-Cash Return, and Internal Rate Of Return. I’m a proponent that your most important measure of all is your ROTI – your Return On Time Invested. To me, “getting rich” means more than having lots of real estate, cash flow, or financial wealth. If that’s all that you want, then don’t even try to acquire wealth because no amount will make you happy anyway. Being “financially-free” means that you can finally “be yourself”. Having enough passive income to have freedom is what one often wants more than physical status symbols. Have both if you want them! Real estate is only the fuel that generates financial freedom. That way you can enjoy the peace, love, happiness, joy and free time that you ultimately want; and it also means giving well to others. 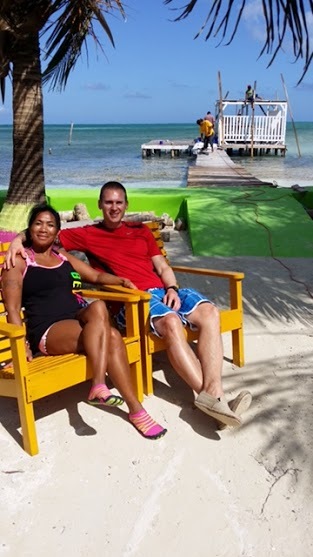 time in Caye Caulker, Belize. 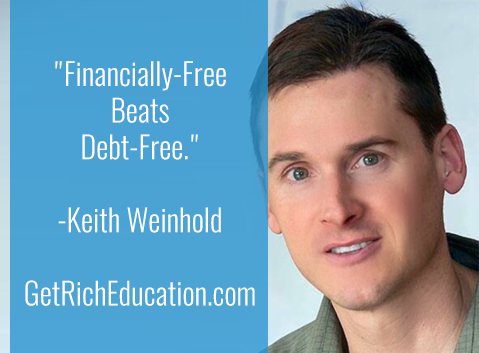 Keith is the host of one of the top investing talk shows in the United States, Get Rich Education. Listen free on iTunes | iHeartRadio | Stitcher | Spreaker | Android App. 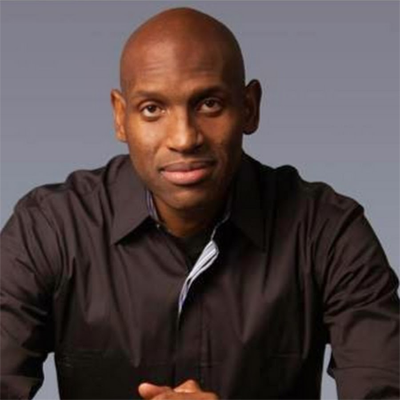 Keith is the Founder of Get Rich Education, LLC to teach others how to achieve wealth through investing and real estate. 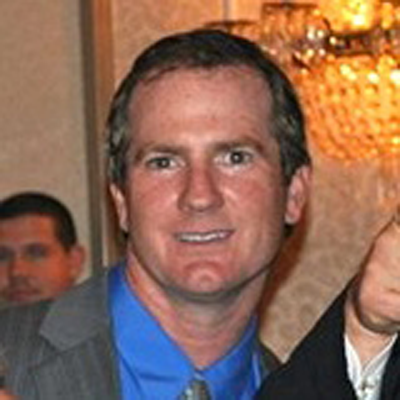 GRE’s “right hand man” lines up guests and helps promote Get Rich Education. 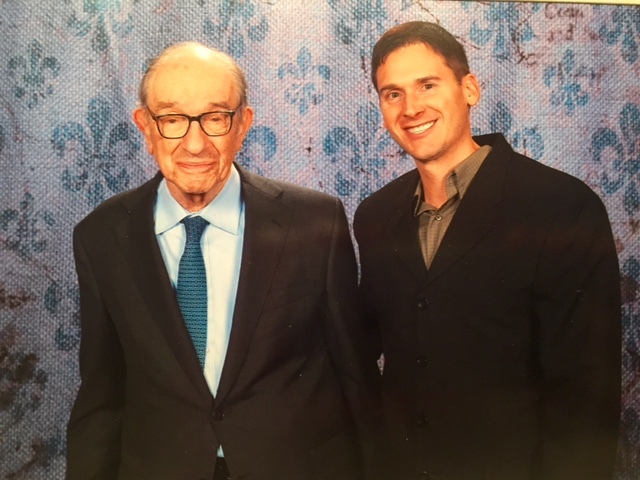 Keith and Former U.S. Federal Reserve Chairman Alan Greenspan in New Orleans. 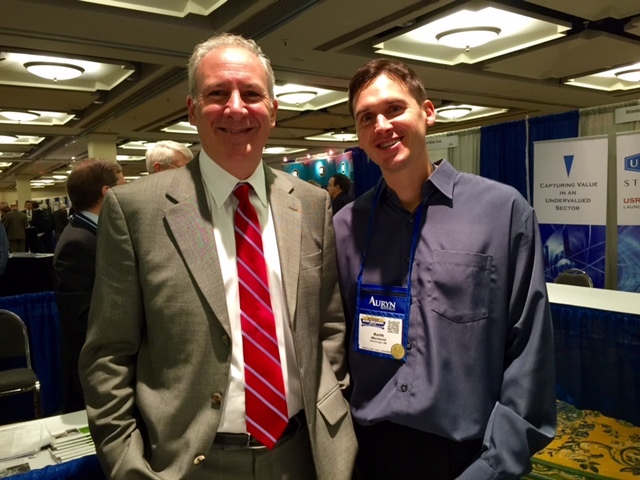 Keith and Global Economist Peter Schiff at the New Orleans Investment Conference. 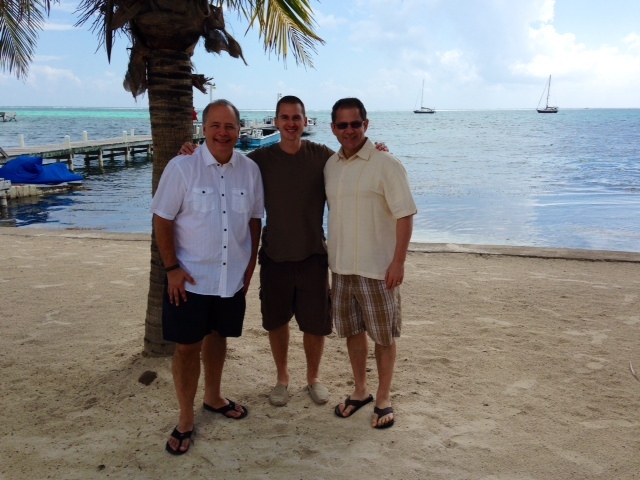 Keith and “The Real Estate Guys” Robert Helms and Russell Gray in Ambergris Caye, Belize. 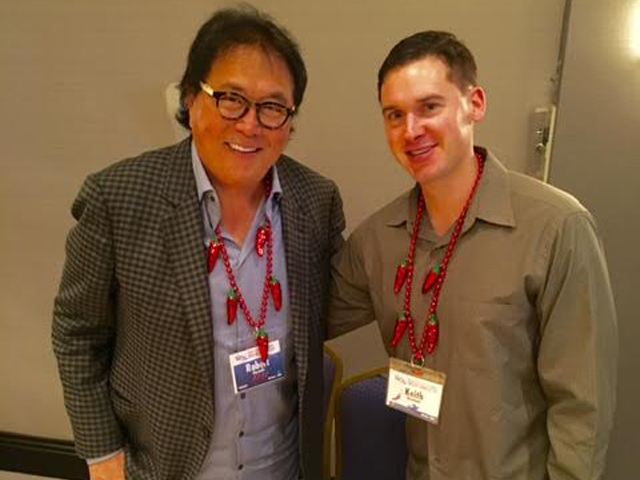 Keith and “Rich Dad, Poor Dad” author Robert Kiyosaki.